tsibele dance set part 1 from Hannah Temple on Vimeo. Tsibele (“tsih-bu-leh”) is a new-traditional klezmer band based in Brooklyn, New York. Their repertoire comes from Moldovan/Bessarabian music and the music of Jewish migrants from Europe to America, including the music of the Belf era. Tsibele’s music explores the limits of the klezmer idiom through improvisation and songs from the edges of klezmer. 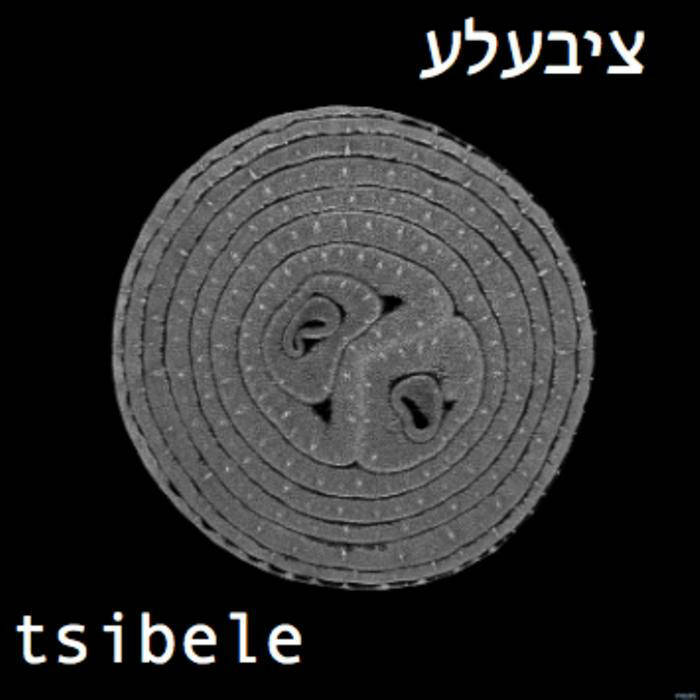 Tsibele” means onion in Yiddish.